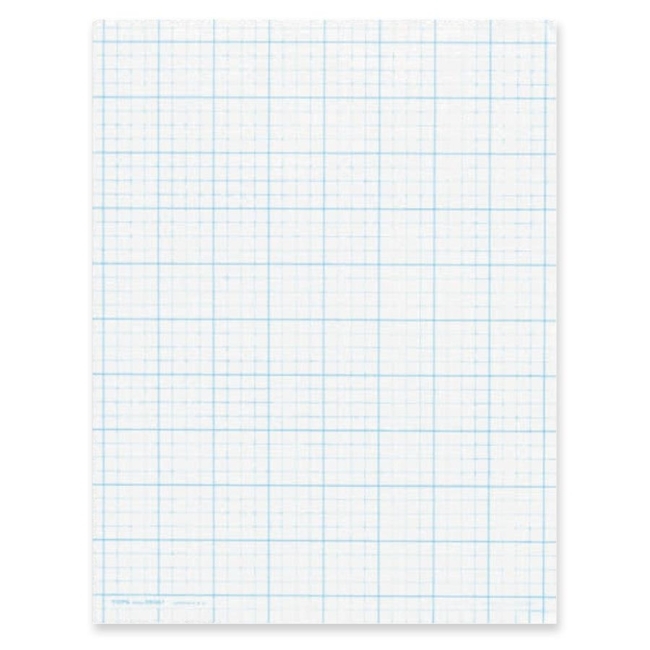 Cross section pad contains 50 sheets with a grid printed on both two sides. 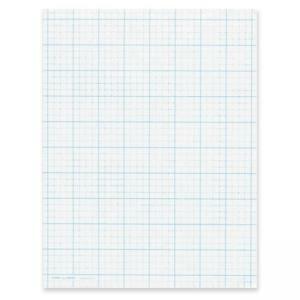 Each 20 lb sheet has 10 squares per square inch. Heavy blue lines outline every inch and a faint blue line outlines the 10 squares. Pad has a glue top construction for easy sheet removal.